The designer Gere Kavanaugh is an irrepressible force of nature who epitomized the craft and folk vibe of the '60s and '70s California design scene and remains a larger-than-life personality today. 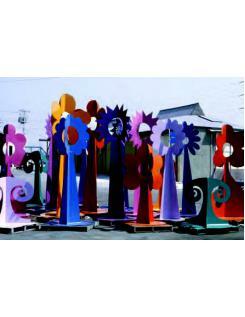 Raised in Memphis, Tennessee, Kavanaugh became in 1952 only the third woman to earn a degree in Cranbrook Academy of Art's design program. 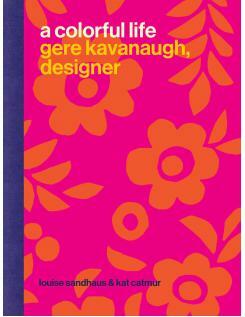 After successful stints as one of GM's so-called Damsels of Design and as director of interiors for Victor Gruen's architecture and planning firm, she opened Gere Kavanaugh/Designs. There, Kavanaugh put her unique stamp on textiles, furniture, toys, graphics, store and restaurant interiors, holiday decor, housewares, and public art?even designing and curating exhibitions. 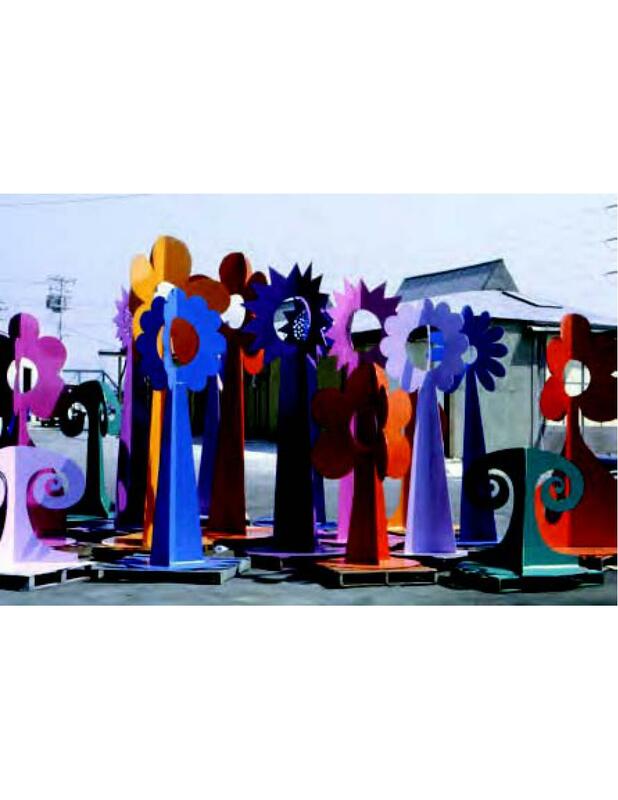 But perhaps her most enduring project has been the joyful, open-ended, ongoing experiment of her own lifestyle and homes, a dream of color and handcraft. Kavanaugh was awarded the AIGA Medal in 2016, recognizing her "prodigious and polymathic approach to design."